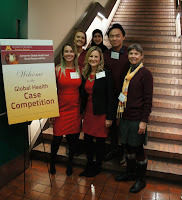 The U of M Global Health Case Competition is a unique opportunity for graduate and undergraduate students from multiple schools and disciplines to come together to develop innovative solutions for 21st century global health issues. 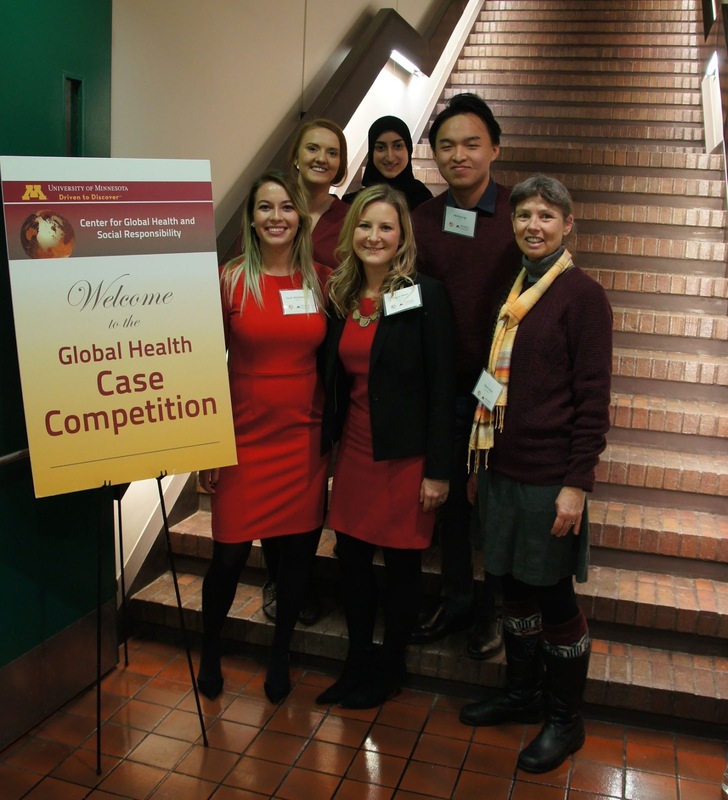 The Center for Global Health and Social Responsibility is hosting its annual competition in January 2019. Join this Information Session to learn about the goals, logistics, and application process. HHH students--talk to Sherry Gray for information on time commitments, team composition, and schedule.